Naval and fishing communities are requested to be attentive issued by the Department of Meteorolog. The deep depression over the Southeast Bay of Bengal located near latitude 7.6N, Longitude 88.0E at 23.30 hours on 13th December 2018 approximately 750 km east-southeast of Trincomalee. The system is very likely to move north-northwestwards and intensify further into a cyclonic storm during next 24 hours. Showers or thundershowers will occur at times in the Eastern province and in Polonnaruwa district. 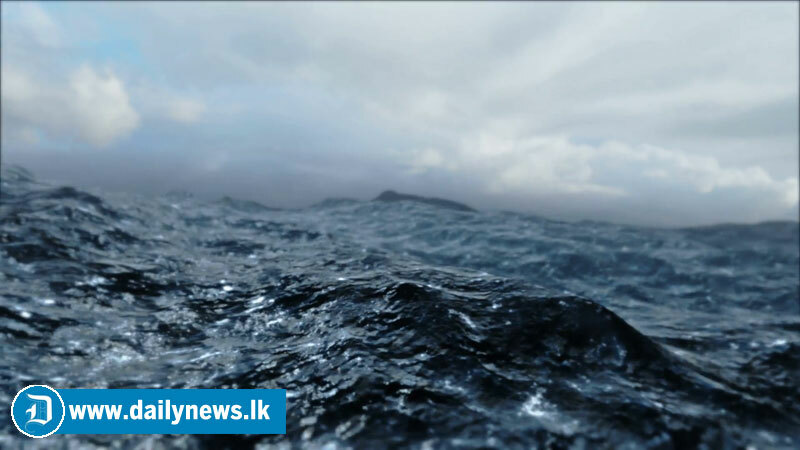 Several spells of showers will occur in Northern and Central provinces and in Anuradhapura district. Mainly fair weather can be expected over elsewhere in the island. Fairly strong gusty winds at times up to 50 kmph and fairly cold weather can be expected over the island.